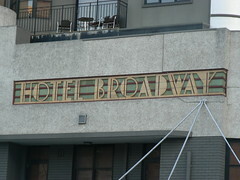 Thankfully when they converted part of this Art Deco pub in Sydney into apartments (and added some more onto the roof) they kept the old Hotel Broadway sign. 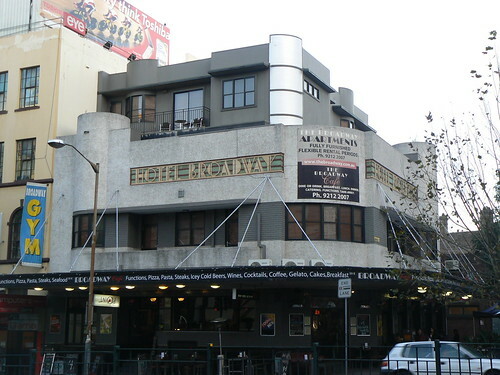 It is still a pub, well there is a cafe/bar on the ground floor and the building is in a prime location on Broadway in Chippendale. 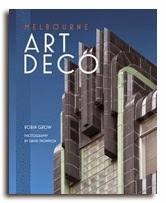 I didn't have time even to pop across and look inside but I imagine anything deco would have been stripped from the public areas.